Aphorisms of the Philosophers - Sayings of major philosophers in rough chronological order, with some quotations in the original language and translated into English. Collected Thoughts - Collected Thoughts: a showcase of great ideas from thinkers of our past, and a forum for the free discussion of those ideas. Creative Proverbs - Search proverbs and aphorisms from countries and cultures around the world. Also provides maps, flags and country information. Famous Proverbs - A collection of proverbs with their country of origin listed. The Finest Site - Quotation / art gallery site by theme. A site with a higher than average chance to find both beauty and profound inspiration. Instant Wisdom - Proverbs and quotes arranged by topic, stories and wisdom, jokes and useful web tips. retype.net - A collection of wise quotes and proverbs from random people and countries. Wisdom of the Ages - Collection of quotations by Sheldon Kopp illustated by a photographic essay. American Inspirational Network - Inspirational stories, poems, letters and quotes. Readers are encouraged to participate by submitting their own stories and letters. Best of Today's Inspirational Quotes - Stephen Moore's collection. BestInspiration.com - A directory of some of the most inspirational quotes, rated and submitted by visitors like you. Cyber Quotations - Provides inspirational quotations, stories, articles, products and other resources to motivate and help develop personal success. Daily Celebrations - Life is a celebration of passionate colors. Motivational quotations, affirmations, and a special reason to celebrate each day. Written by a cancer survivor. David Young - Power Lines - Motivational quotes updated daily. Fence-post Thoughtful Quotes - Inspirational quotes by people in history. Follow Your Dreams: Inspiration for Dreamers - Inspirational resource for dreamers, with 100s of quotations, a daily inspirational quote, and fine art postcards with quotations. Happiness Is - Collection of inspirational and motivational quotes, arranged alphabetically. Insight Quotes.com - Collection of inspirational, motivational, and insightful quotations as well as a free Daily Insight e-mail. Inspiration Peak - A beautiful collection of inspirational quotes, poetry and short stories. Updated weekly with a new inspirational message. Inspiration Tips - Collection of inspirational quotes, famous quotes and inspirational sayings. Inspirational Miracles in a Thought - Collection of Inspirational quotes as well as poems, e-cards, screensavers and prints. Inspirational Wisdom - Quotations to uplift your spirits. Life is Made of Little Peaces - Inspirational quotations presented as a mosaic. Life Mentoring - Thoughts of thinkers, philosophies and religions for inspiration and motivation. Living Life Fully - Uplifting, motivating and thought-provoking quotations from many different sources categorized by topic. Motivating Moments - Many pages of inspirational and motivational quotations, contributed by readers, with a special section for teens. Motivational Mecca - Motivational quotations, free electronic greeting cards, success stories, and quote a day feature. Contributions welcome. Motivational Quotes - A collection of inspirational quotes in categories such as success, life, friendship, happiness and time. Also has a daily motivational quote e-zine. Peaceful Rivers - Ispirational quotes, poetry, art, medicine cards, based on ancient Native American wisdom, message board. 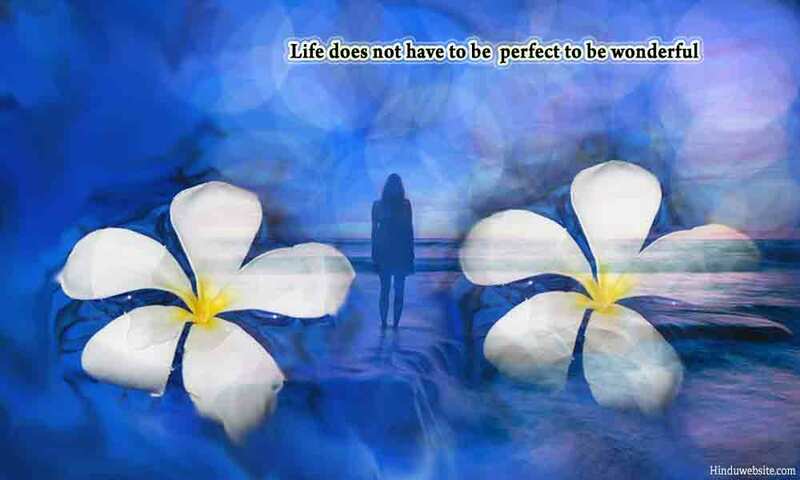 PPR Quotes - A compendium of inspirational and motivational quotations organized by theme. Quotations for Inspiration - Collection of motivation quotations. Categories include overcoming obstacles, love, and friendship. The Quote Lady - Over 2100 inspirational quotations arranged by author and subject, plus a new quote every morning. QuoteHug - Inspirational quotations to give you a verbal cyber-hug. Quotes to Motivate - Quotes, poems, thoughts, ideas on how to change the world with kindness, encouragement, knowledge, and empowerment. Thoughts - A site of inspirational and motivational quotations and personal reflections. TPCN - Quotation Center - More than 13,000 of the greatest quotations - words of wisdom to inspire and empower you to achieve your dreams and fantasies. Author and subject indexes, keyword search, and quote of the day feature. Tranquility Now! - Collections of inspirational quotations and stories. U-inspire - Well organized and thorough collection of inspirational quotations, stories, poems, greeting cards, gifts and more. Free subscriptions available for a daily quote and weekly inspirational newsletter by e-mail. Words of Wisdom For You - Thoughts, quotes, stories and books to help make positive changes in life. World of Inspiration - An inspirational site containing desktop backgrounds, stories, and quotes on friendship, love, happiness, and other subjects.